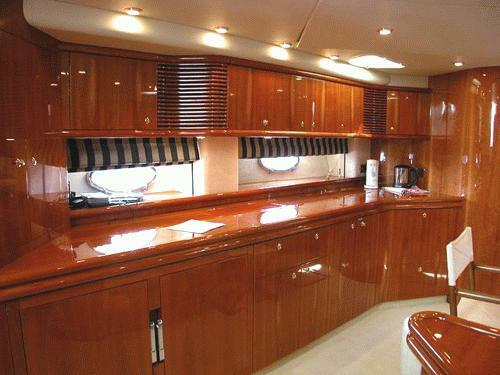 With her covered upper deck (including retractable sun-roof) and exceptionally elegant interior, the stately Predator 60 offers a variety of pleasures. 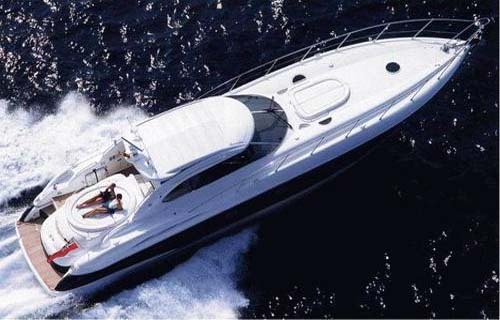 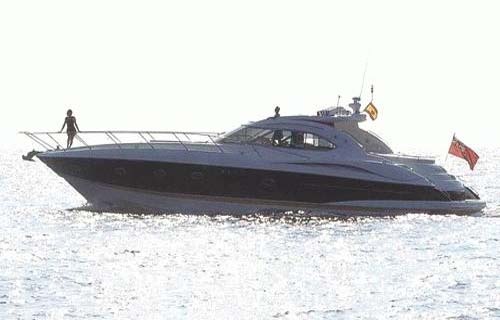 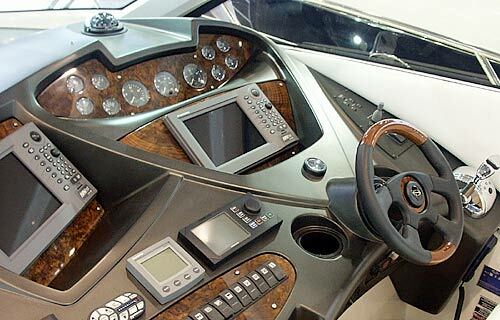 The strongest engine option ( 2 x 1050 MAN) delivers fast and comfortable cruising. 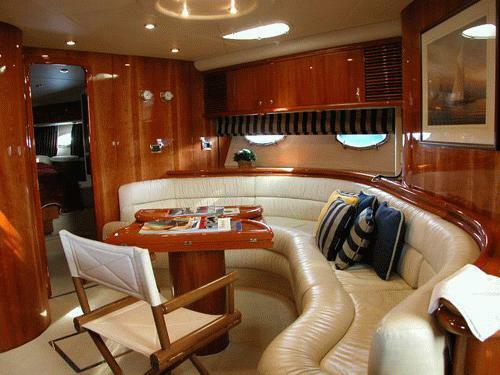 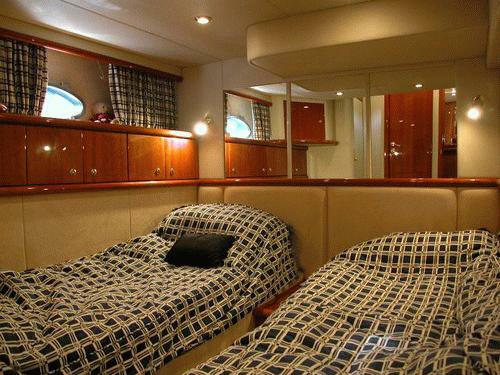 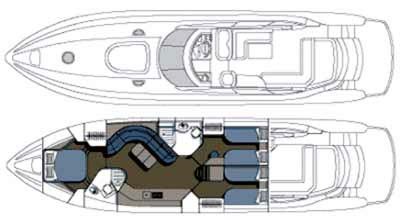 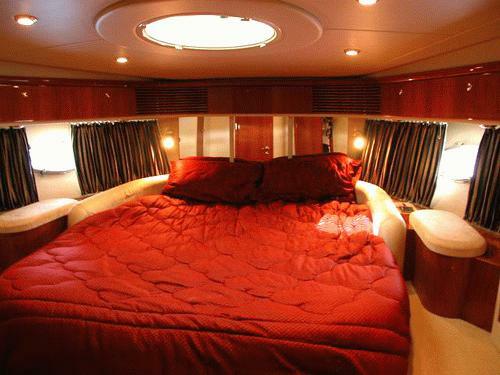 Remarkably spacious interior offers a large en-suite owner's cabin forward and two twin cabins aft.